TM Print Resources — The Contemplative Life. "I am That eternal Being, Thou art That, and all this is That eternal Being in its essential nature." Maharishi also makes reference to the Bhagavad Gita later in the book, further linking his thought to the "Vedic Science." If you're interested in Maharishi's thought, this is the book to get. I see this as almost the definition of "New Age" in which an author takes some traditional religious concepts and overlays their own philosophy on top. In the Introduction, the controversial "Yogic flying" is discussed and defended as well. This is probably the best concise introduction to TM that is available. Jack Forem is an enthusiastic, long-time practitioner and he shares some of his own personal experience in the book. Forem also explores the man Maharishi and his teachings as well as how TM can supposedly improve health, brain function, and relationships. 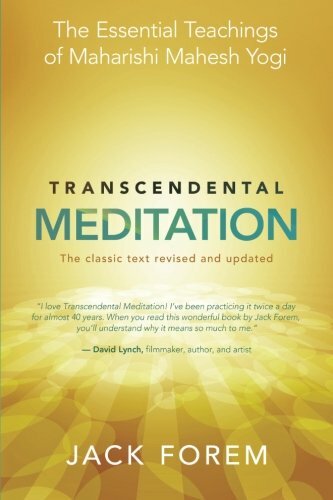 Finally, Forem discusses the relationship between Transcendental Meditation and religion. 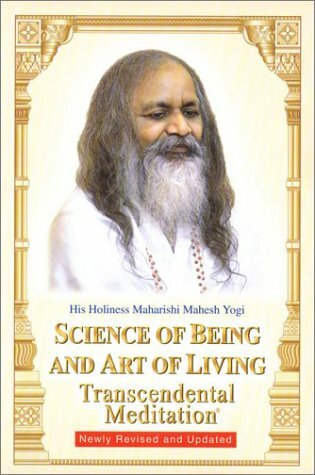 Forem speaks with a more "modern" voice than Maharishi himself and this book will likely appeal to a modern audience more than Maharishi's Science of Being and Art of Living. Those interested in the science behind the practice will especially prefer this introduction. Forem does not hide his enthusiasm for the practice or how transformative he believes it has been in his life. 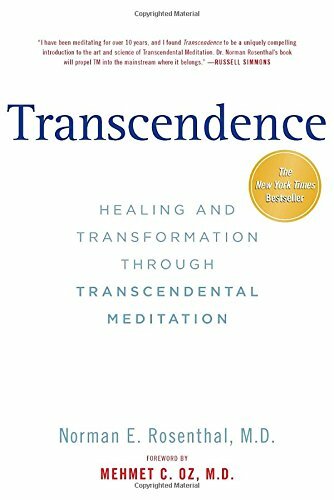 In Transcendence, Norman Rosenthal discusses his own experience with TM and explores many of the psychological benefits that people experience from the practice. The primary value of this book is that Rosenthal goes a little deeper into the studies that are being done to analyze the effects of TM. A lot of the material is anecdotal, but Rosenthal does give the details of specific studies. Rosenthal especially focuses on meditation as a treatment for stress, anxiety, addiction and depression. Some see Rosenthal as bringing more legitimacy to the TM movement due to his academic background. 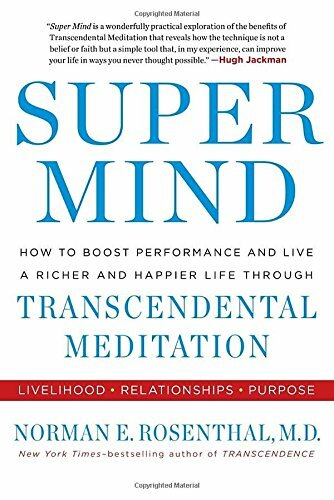 Overall, this a very good discussion of this type of meditation from a psychiatrist's perspective. Round Two for Rosenthal. Here he focuses less on TM as a treatment for psychological problems and more on how it can enhance an already healthy person's mind. Critiques continue to be that all TM publications are basically advertisements and don't talk specifically about the technique itself. On a personal note, through my own contemplative practice, I would wholeheartedly say that I have experienced improved memory and what I would call "clearer thinking", or, I suppose, "improved brain function," as a result. Those aren't necessarily my goals in my own practice, but I do think these kinds of effects correlate with meditative practice in general. "If you want to catch little fish, you can stay in the shallow water. 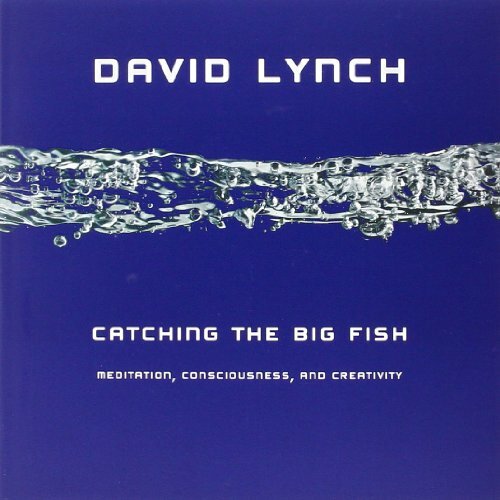 But if you want to catch the big fish, you've got to go deeper. Down deep, the fish are more powerful and more pure. They're huge and abstract. And they're very beautiful." This is less of a book, and more of a large series of very short observations. Chapters are generally less than a page.